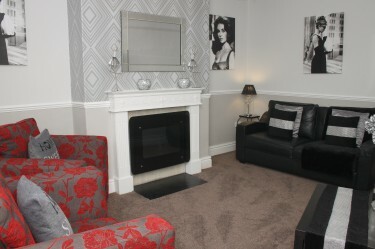 Here you can find more information about each of our apartments. 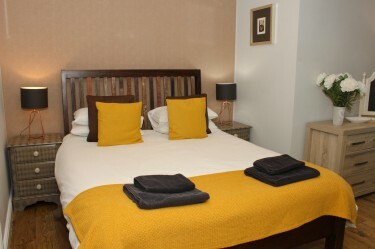 Whether you are looking to stay in a private studio or a large Victorian town house, Goodramgate has a wide selection of apartments suitable for all visits. 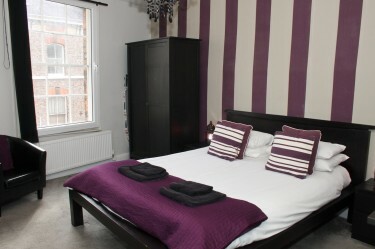 York's history is just waiting to be discovered with the Richard III museum on your door step. 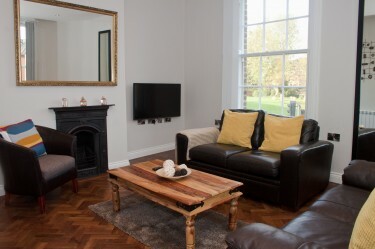 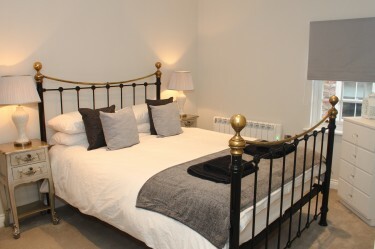 Come and stay in our grade II listed building with a contemporary interior finish. 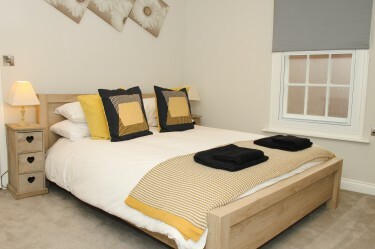 Sleeps up to 4. 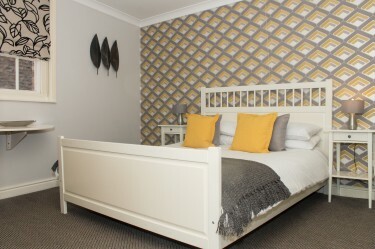 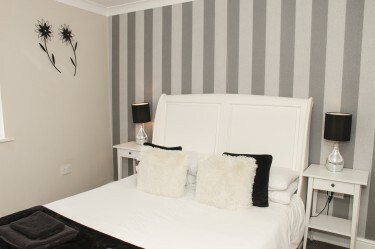 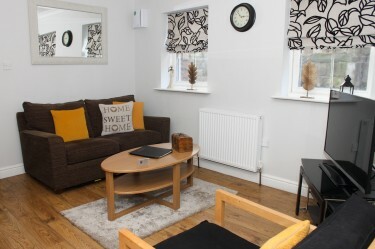 Take a look at our two bedroom old city town house, just a stone's throw away from York Minster.